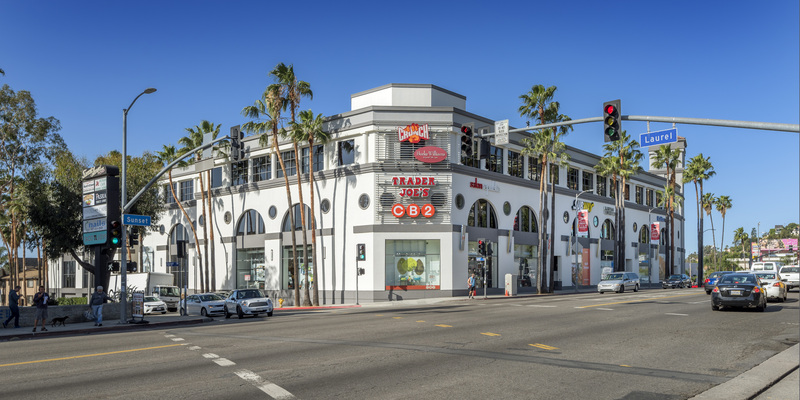 Gracing the legendary Sunset Strip in Los Angeles, an entirely re-imagined landmark seduces the senses with distinctive specialty stores and restaurants. 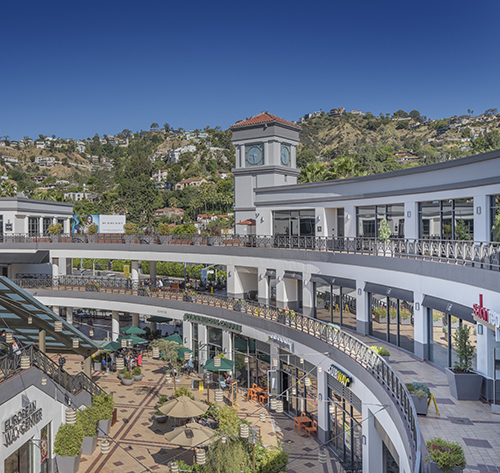 8000 Sunset is a unique shopping and entertainment destination that reflects the glamorous lifestyle of southern California. Arrive in style as you enter our parking structure featuring a generous 90 minutes of free parking. Relax amidst the artfully manicured landscaping and enjoy our complimentary Wi-Fi service. 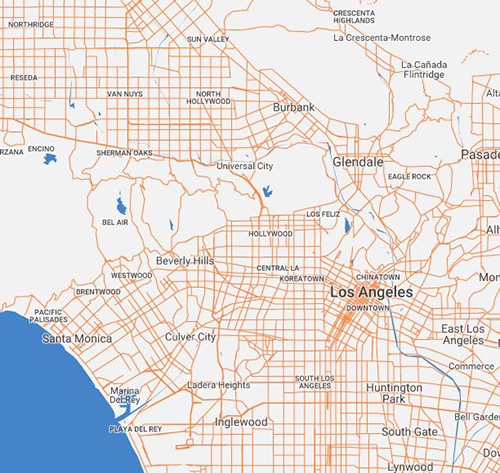 Location is everything when the location has everything. © 2018 WEINGARTEN REALTY. ALL RIGHTS RESERVED.